The Wildlife Center is a unique zoo experience where you’ll see wild animals interacting in their natural environment & habitat. The area includes a 1.25 mile loop through the forest, allowing visitors to be immersed in the natural wonders of West Virginia. As you walk along the animal’s spaces, you’ll find interpretive signs to learn more about each animal’s history and how it interacts with humans. Another highlight of the Wildlife Center is the river otter exhibit, where you can watch the playful animals both above & below the water! The Wildlife Center is a place where visitors can see, enjoy and learn more about West Virginia’s rich Wildlife heritage. 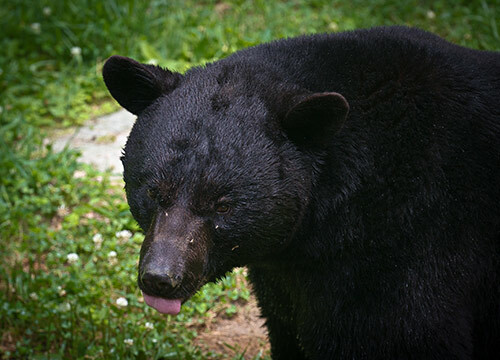 The WV Wildlife Center is located approximately 15 miles south of Buckhannon, WV. The Wildlife Center is open Year-Round, seven days a week from 9 AM – 5 PM. Admission is $3 from April – October and is FREE November – March! Visit Upshur County CVB for more information.